A little roundup of food and restaurants I've been loving through May. Mindful Chef is a food box subscription service offering recipes and ingredients for you to create healthy and lean Paleo meals in your own home. 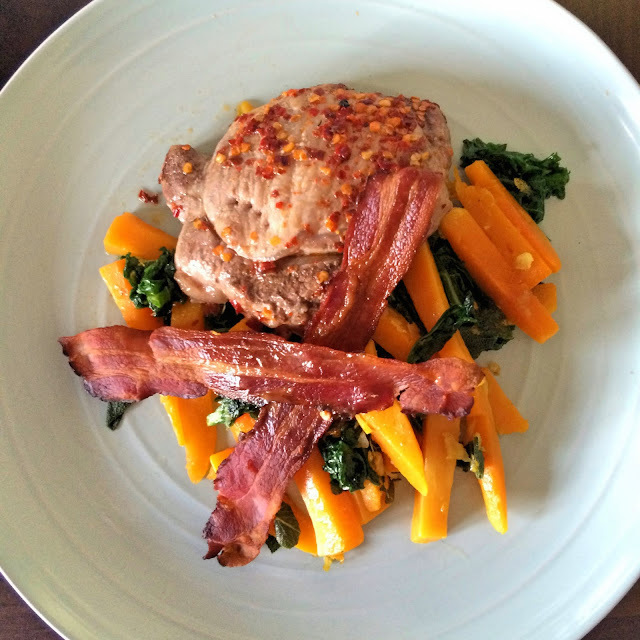 The Paleo diet favours meat, fish, vegetables and nuts and encourages you avoid sugar, grains and processed foods. Mindful Chef claim that after a few weeks of Paleo meals, you'll be sleeping better, skin will be clearer and tired afternoon cravings will be gone. This diet mirrors that of our hunter-gatherer ancestors, much different to the processed foods of the modern diet. In my box for one, I had three meals. 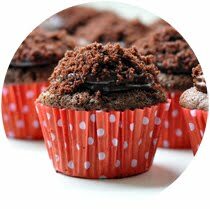 During the week I partnered these with some of my own clean recipes. Minus the batch of brownies I ate on the weekend and some wine (everything in moderation!) I did feel better for it. The main benefit for me was that each meal is carefully planned in advance for me. The ingredients for each meal in the box come individually bagged to throw straight in the fridge. I'd come home from work, pick a bag and throw some things in a pan, scroll through my Instagram feed, then in 30 minutes have a generous sized guilt free meal. In the week of my box the meals included were: Turkey meatballs with a red pepper, chilli and tomato sauce, Pork chop with squash, sage, kale and crisp pancetta and Chicken courgetti con pomodoro e basilico. All recipes were simple to follow and didn't require much work. I just found that the meatball recipe perhaps needed a few more pans than I'm used to during the week and a little extra washing up. Having said that, anything that stops me watching hours of Louis Theroux on Netflix is a winner! 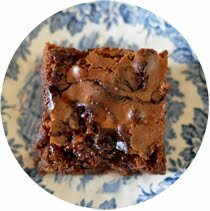 To check out Mindful Chef's recipes for next week, take a look here. I'll buy curry pastes from time to time, but am generally not a fan of jar sauces. When you've had the real thing, nothing can compare. I was therefore curious to try a curry base that has recently been heralded as 'the World's healthiest curry'. All ingredients within Mum's Masala are natural and nothing extra is added. This is essentially the closest you'll get to Mum's cooking from a jar. I was genuinely impressed with this base. So easy to use and so flavourful. Mum's Masala comes in mild, medium and hot. All you need to do is pour the sauce into a pan and let it simmer before adding your choice of raw meat, fish or veggies. Add half a jar worth of hot water and leave to simmer for 35 minutes before serving. In this time your rice can be bubbling away and chipatis warming. 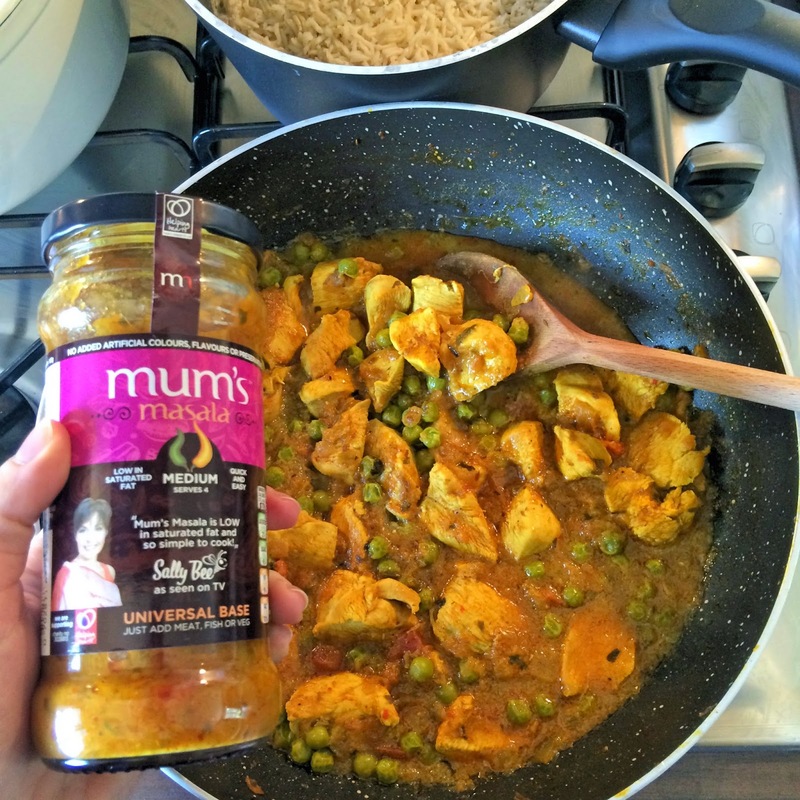 In my curry I added 4 chicken breasts chopped into chunks and a big scoop of frozen peas. Although next time I'd like to try using some white fish or cauliflower and sweet potato. Take a look at their recipes page here, I was impressed to see that these bases can also be used in soups, omelettes and even with beans on toast! I'll definitely be stocking up on this again for the store cupboard. Currently MM can be found in Holland and Barrett and Morrisons so keep an eye out. With all this easy home cooking, I decided to let someone else cook for me and to add another chicken restaurant to my list of conquers in the form of Whyte & Brown. 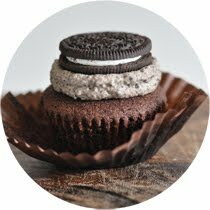 Kingly Court is fast becoming a favourite of mine, home to my favourite cupcakes in Crumbs & Doilies and my favourite burger restaurant Stax. In a bid to work around all the restaurants and bars there, Whyte & Brown was next on the list. Including free-range Yorkshire chicken, I was seriously impressed with the variety of dishes on the menu. Think hot sticky wings, salads, whole rotisserie chicken, burgers and souvlaki. I chose the pulled chicken bap; a gorgeous light onion bap filled with lashings of BBQ pulled chicken and blue cheese slaw. Perhaps not a first date meal, or for business meetings, but the mess is so worth it. Boy went for the summer fillet burger, tender and juicy, in a brioche bun with peashoots and a sour cream and spring onion dressing. We both 'shared' the chicken crisps to start: roasted chicken skin seasoned with W&B salt. Timed perfectly for the BBQ season, GBK have released 6 sauces to help spread the burger joy at home. Burger aficionados can now create their own perfect burger with sauces and flavours used in GBK restaurants. So of course, in the name of research, I set out to try them all. For the ultimate beef burger, try the house relish or habanero jam on a toasted brioche bun. Spread a generous layer of harissa mayo on lamb burgers or blue cheese on BBQ pulled chicken and serve in a sweet onion bun (much like the one at Whyte & Brown). For sides, try roasted carrot or sweet potato fries and dunk in the smoked chilli mayo. Alternatively, the habanero jam is the perfect accompaniment to a cheese board, or to dunk Thai spring rolls in. Use the mayos or BBQ relish to liven up sandwiches; a little mix of both relish and mayo makes a great sandwich spread. 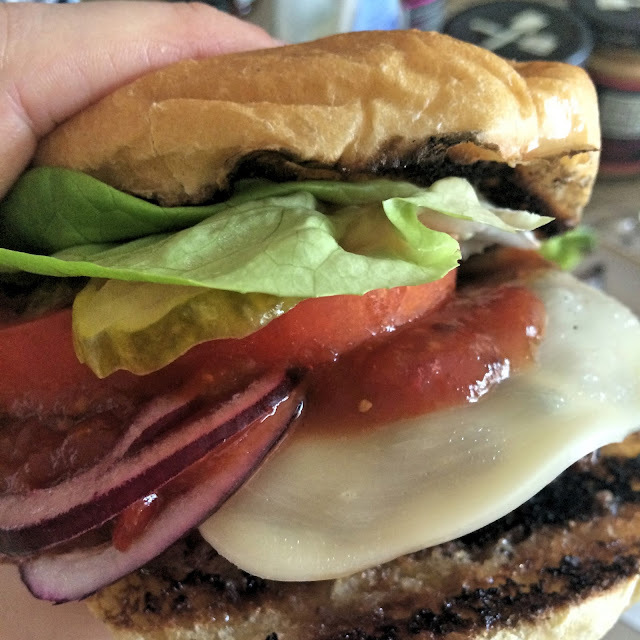 For tips on making your own burger patties, or just how best to cook them, I have a few pointers here. 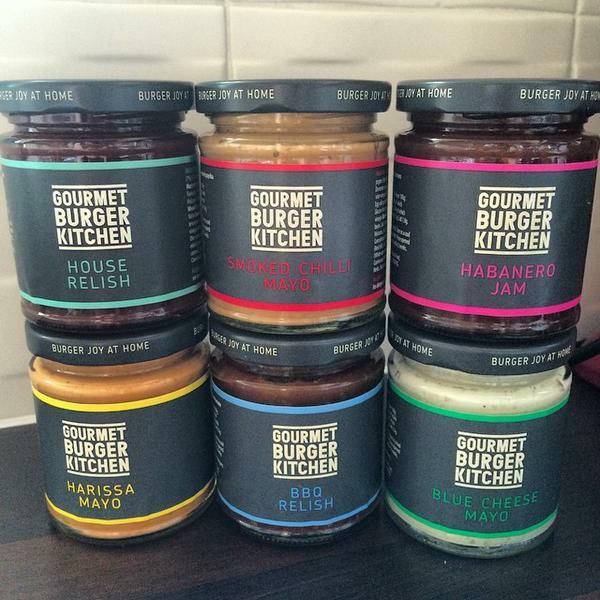 These GBK sauces can be found in Tescos, keep an eye out! 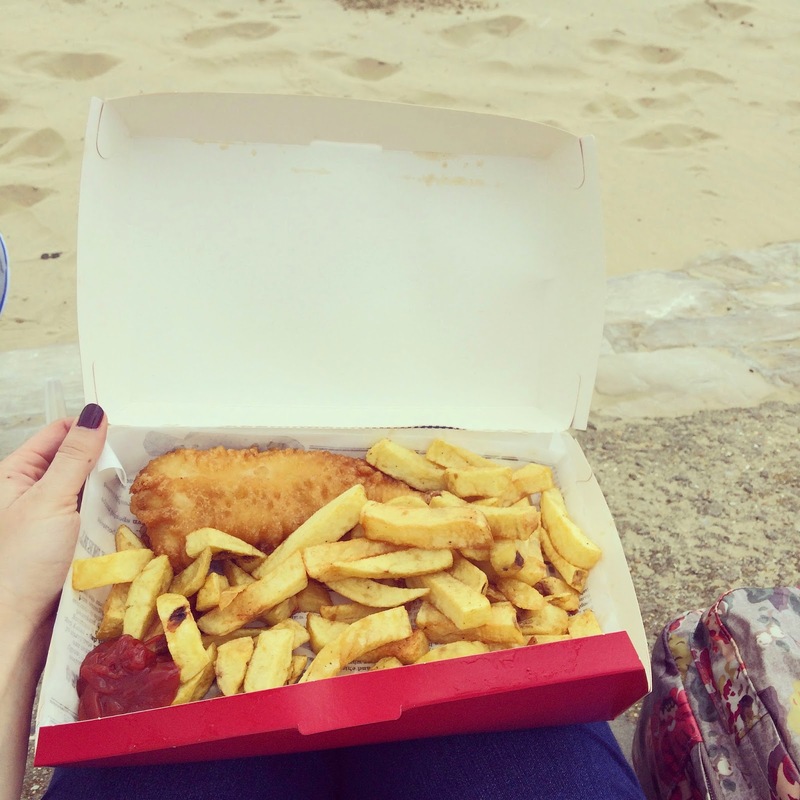 And not forgetting...you can't really beat fish and chips on the beach. My ultimate favourite meal, rain or shine. Disclaimer: I was very appreciative to receive samples from Mindful Chef, Mum's Masala and GBK. 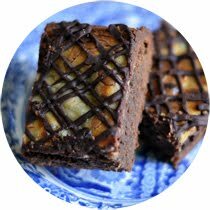 I have not received payment for my mention of their products, I genuinely love them and feel my readers will too! I'm pretty jealous about the GBK sauces, I want them. 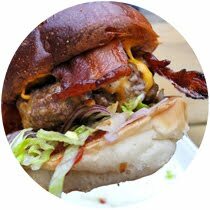 I wasn't the biggest fan of STAX but will have to give the burger a go soon! You can't beat fish and chips on Bournemouth beach :) we always go to Chez Fred when we're down there! Oh, all of these foods look delicious! I really like the idea of Mindful Chef too, I think that would be such a handy service to use!